COMMENTS: Used these with plastic bottles for a childens spa birthday party. Works great for squeezing out bubble bath from the bottle. • I love everything about this lid! COMMENTS: Perfect closure for the bottle that I purchased. It snaps easily and completely into place to close. Love this cap for lotions and body butters! "Natural Smooth Disc Top Cap"
COMMENTS: Nice touch to my lotion. COMMENTS: Perfect size for multiple bottles! I use on the 4 oz oval clear. COMMENTS: Really like the natural color of these caps. Work great and no leaks!! COMMENTS: I've purchased these tops several times. They look great with both clear and natural bottles. I get a lot of compliments on them from customers. They have a nice clean look about them. COMMENTS: Easy one hand use. I like that you can flip it open with the finger and squeeze out the product into your other hand without grabbing the bottle with two hands. COMMENTS: This cap makes it easy to dispense lotions. You will be glad you got it as it makes dispensing lotions and soaps easier than a screw off cap. COMMENTS: These are nice caps for liquid products. They are easy to open and are very convenient. COMMENTS: Bought these to go with the 4oz bullet bottles because lotion pumps are not avail for 4oz bottles, was happy with how snug these are on the bottles will buy again. COMMENTS: I love these little caps for my bottles. Lotion dispenses easily and neatly out of them. 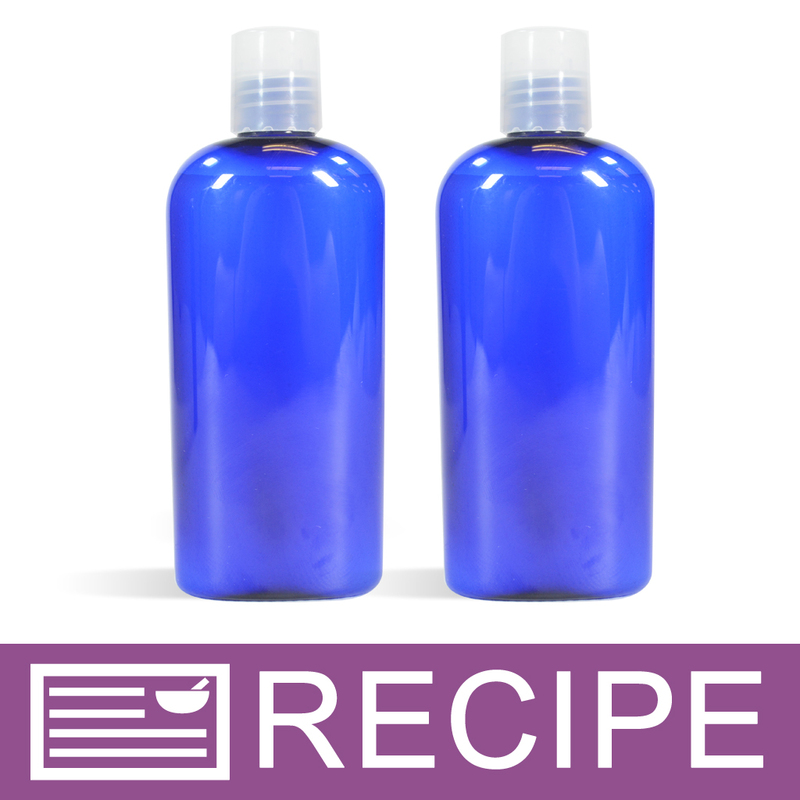 I also like using them on bottles with bath salts, as my customers can use the empty bottle for lotion, shampoo, or bath wash if they like. COMMENTS: I like to keep these caps in different colors to match up with what ever project I decide to complete! My customers like that I use different color caps, so they can just grab by Site! COMMENTS: Works great with my lotion bottles. I love the natural. Looks beautiful. COMMENTS: Fit my bottles fine. Worked as intended. COMMENTS: Perfect for my 2oz lotion bottles. Will definitely purchase again. COMMENTS: For my women's line, I used to use the white smooth disc top caps, but I decided one time to try the natural and I am sure glad that I did! They just look so much nicer and cleaner. Since then I try and get the natural sprayers and pumps for my women's line as well. "20/410 Natural Smooth Disc Top Cap"
COMMENTS: Love these little disc caps. Works great with the 2oz bottle and the natural color blends so well with the clear bottle. Will continue to purchase! COMMENTS: Looks good and fits perfectly well. COMMENTS: The choice of my caps are natural and give the tint of bottle. "love the natural color, caps fit perfectly"
COMMENTS: the natural colored caps are my favorite of all that wsp offers, especially with the clear bottles. the lip is sturdy and only comes up when you press firmly so i have yet to have any pop up during shipping which is always a plus. the caps fit every type of bottle with the size 20/410 nicely and they stay screwed on very well. will purchase again! "I like the natural caps"
COMMENTS: I prefer the natural caps, to me they look better on natural bottles than black. COMMENTS: Offers just the right amount of oil. 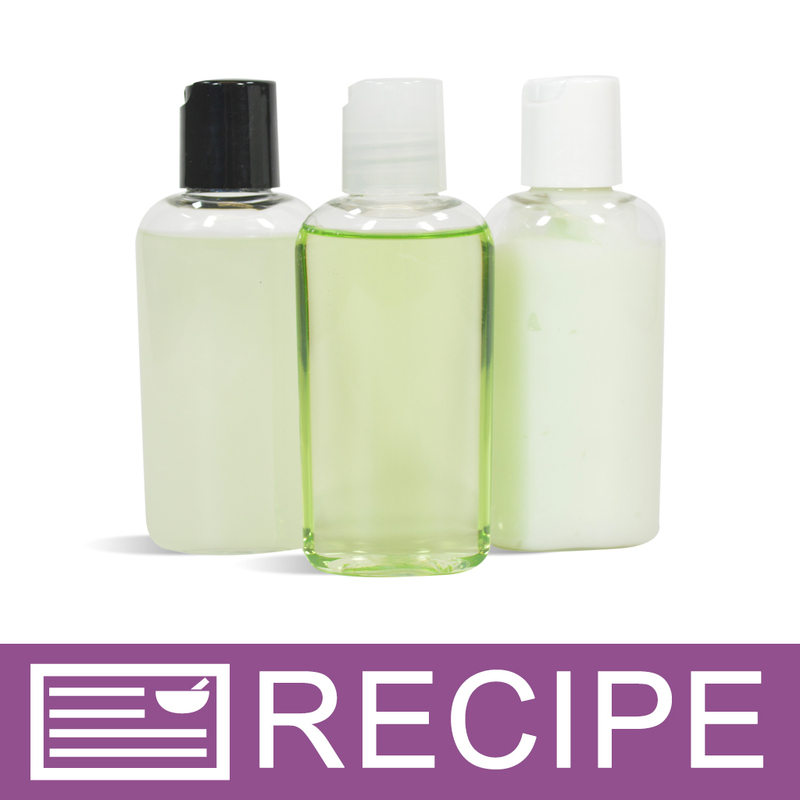 Use on the green bullet bottle for my facial oils. Works great for that and offers a very professional appearance! COMMENTS: These are really nice tops and fit great! COMMENTS: These tops work great with our shower gels. They're sturdy enough to handle being used repeatedly and I've dropped my bottle in the shower multiple times and it's never once broken or popped. We continue to come back for these caps and I don't see that changing. COMMENTS: I like these lids for my lotions. COMMENTS: These are the best caps. They are easy to pop open. The clear color is perfect as dirt does not get into the cap and if it does you can see it so you can get it out. They stay sealed once closed. "Nice top to go with the 4 oz bottles"
COMMENTS: These are a nice fit with the 4 oz bottles. They do not leak when they lay down or when dropped. I bought these to go with my 4 oz bottles in my dog products and plan on carry a different color bottle or top (haven't decided yet) for each different product for my pups. "Goes great with my amber bottles"
COMMENTS: I got these lids to go with my 2oz amber bottles for massage oil and they work great! I'll be buying them again! COMMENTS: I use this for my lotions and for my oils. Love the fact that it has never clogged on me! COMMENTS: No leaks. Love the clear/neutral color. COMMENTS: Perfect for lotions, body wash, keeps,the packaging cost down. COMMENTS: WOW! These tops are great! Very well made and professional-looking. Great price, too! I will buy these again. COMMENTS: Perfect top for a bottle of lotion or conditioner. I haven't had any leaking issues and the natural color looks nice. COMMENTS: These tops fit the bottles perfectly. Thank you WSP. Great price! COMMENTS: This is the same exact thing (in terms of looks, NOT size) as the 24/410 Natural Twist Cap I use for the bigger shampoos. Great cap. COMMENTS: When I ordered these the black ones where out of stock, but I really like these. My samples still look professional and they are just very well made. I love the packaging that WSP offers and the prices are not bad either. Thanks again WSP! COMMENTS: These are quality tops with easy to use flip discs. Will buy these again. COMMENTS: I like these tops! "easy to open and close"
COMMENTS: The cap is very easy to open and close. I have bought these several times - great deal on them. COMMENTS: Very nice professional looking cap for the bottles that go with it. I use it for a number of products because it gives my line a very stream lined appearance. "Gives a nice finished look"
COMMENTS: I absolutely love the look of this cap over the other colors. Gives a nicer finished look on clear bottles than the white plastic tops do (in my opinion). Flip cap holds up well and doesn't fall apart from use, which is a problem I have had with other brands. Customers like the look as well, so we will definitely stick with this one. COMMENTS: Looks great with any of the colored bullet bottles that WSP offers.